We support and advocate for opportunities that enhance economic development and participation for the region. 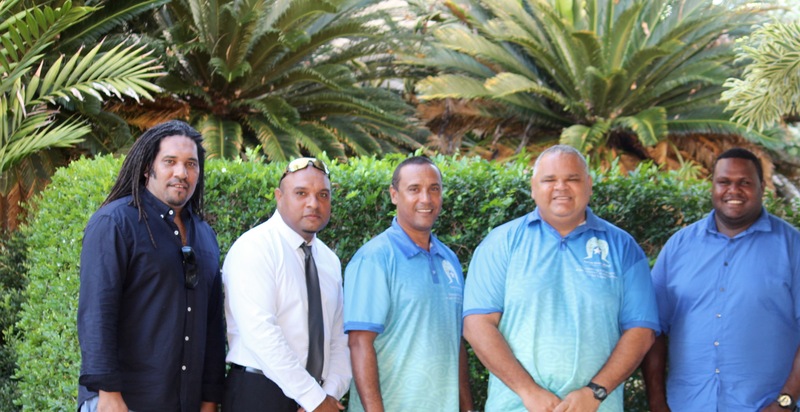 We continue to lobby the Australian Government for their commitment to regional development including economic opportunities and employment outcomes for our people in the Torres Strait. Where there is real opportunity for economic develeopment, TSIRC provides in-kind support and has funded feasability studies and business plans for the community. The Hammond Island Cabinet Workshop and Truss Plant Feasibility Study and the Kubin Oyster Farm Feasibility Study and Business Plan are examples of these.